AlienCyborgs talks to one of our favorite gamer, “Project Bit_Babe”. Bit_babe has a very cool job, her job is to play video games all day and stream the game play over the internet while chatting to fellow gamers via a chat room. Yes, that is a real job and yes, she gets paid to do it. If thats not cool, then I don’t what is. 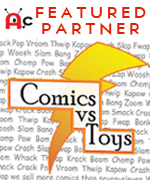 She took time out of her busy day to chat with us about one of her favorite mobile games, “Oh! 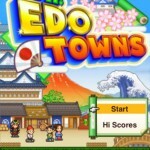 Edo Town” by KairoSoft. “Oh! 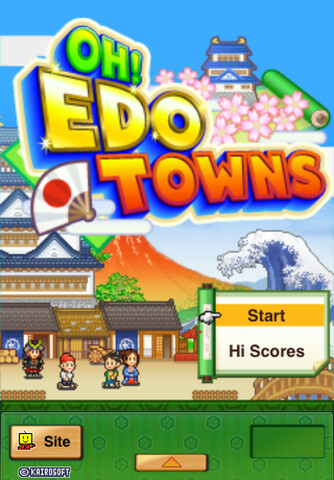 Edo Town” is a town building sim game set in Fuedal Japan (think Harvest Moon meets The last Samurai, only without Tom Cruise) that can be played over and over again. In fact, once you’ve beaten the game for the first time, the NPCs move at a much faster pace so you can to try and beat your previous score. 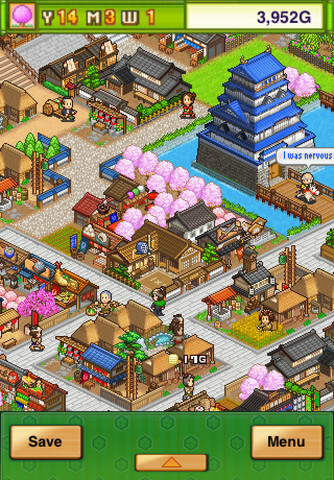 This game has all the typical trappings of Town Building Sim, you have to create stores to raise the economy, keep the people happy etc. 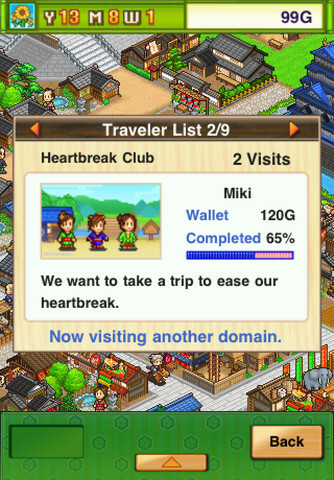 You can check out more infor about the game by going “Info and guide” on the KairoSoft Communty Boards or just click here! Or just listen to “Project Bit_Babe” talk about it in the VLOG below! 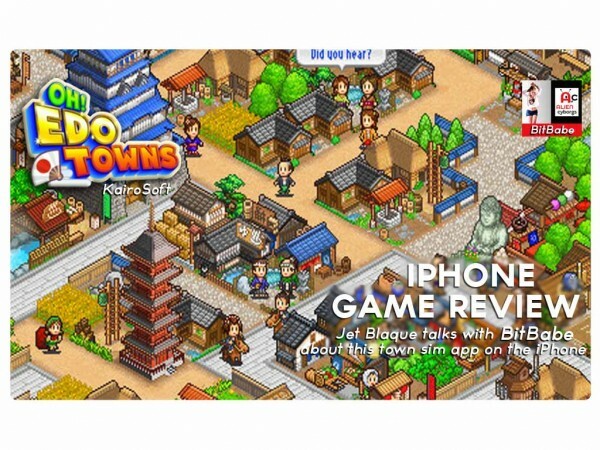 Project Bit Babe gives “Oh Edo Town” a 5 star rating on the AlienCyborgs Game Review Rating System and is available for Apple Iphone, Ipod, Ipad and Droids. 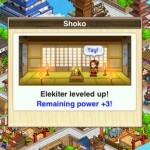 For more information pls go to KairoSoft. Erect houses, castles, and all manner of medieval marvels with a touch of the finger–rewriting the pages of history as you see fit! Strategically place compatible buildings to make “combos,” boosting your Yield to become the best castle town in all the land! 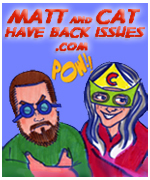 Supports iPhone, iPod touch, and iPad. Note: Screen rotation and zoom are only available on iPhone 3GS and later, iPod touch 2nd generation and later, and iPad. 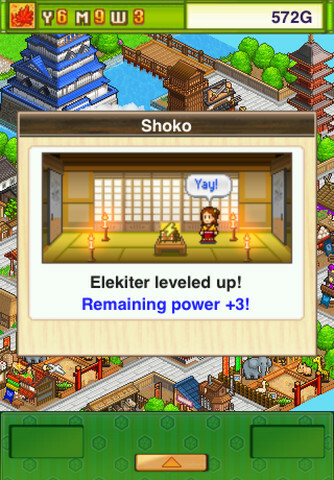 The game now lets you switch between English and Japanese.